© Jennifer Choi. All rights reserved. 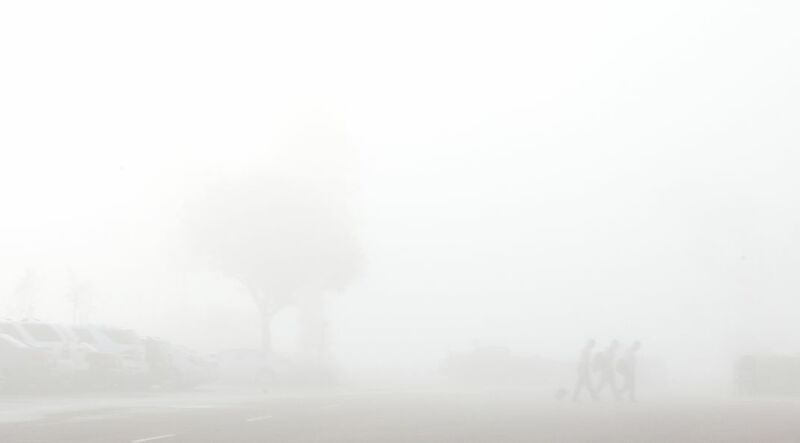 Business men navigate through the foggy economy and keep moving forward. Date Uploaded: Nov. 17, 2011, 3:38 p.m.